Whether you like it or not, any applications that ideal with borrowing money will involve looking into your credit history. The banking industry found a way to quantify it by giving us credit scores ranging from 350 to 800 that is also a predictor of default. This will not only determine whether we qualify for a loan, but also the cost of the loan. The credit score has become a barometer of risk and in better economic time, like the one we are experiencing right now, the banks are willing to take more risk by issuing credit to customers with relatively low credit scores. The banks like to get hefty rewards for those risks too and a large and long term debt can mean thousands of dollars more in interest fees over the term of the loan comparing to a credit score that’s just a hundred points better. 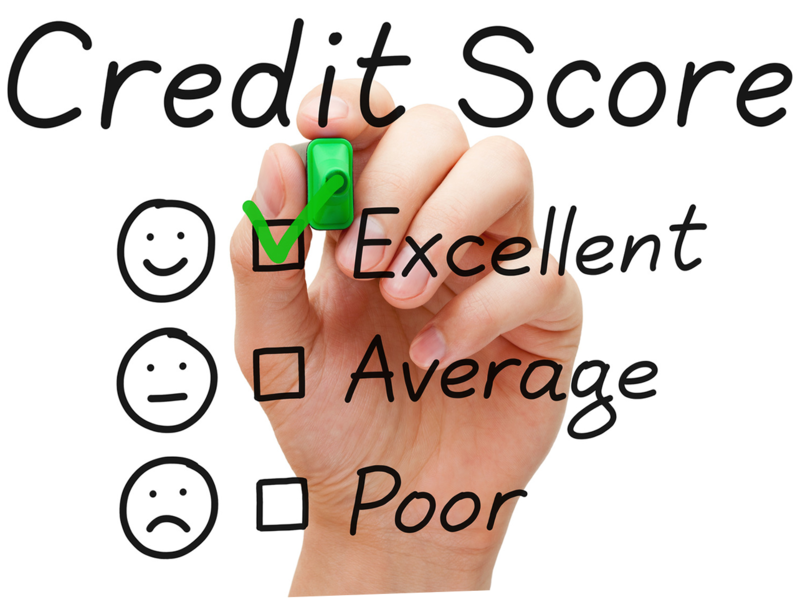 The first step to improve your credit score is to know your score. This is to have a starting point and be able to establish some reasonable expectations. It is easier to take your credit score from 450 to 550 than from 700 to 800. You should allow yourself enough time to accomplish your goals and know that miracles can’t be achieved over a week or two. But just a decision to do something about your credit situation is a good start. Pay your bills on time – if you have problems remembering when the bills are due, set up automatic reminders. Try paying in cash rather than credit – it is easier to spend larger amounts if we don’t see money actually leaving our wallets; this can also help with smaller purchases that are made for pleasure: no money in the wallet means no purchase. The main objective here is to lower the outstanding credit card debt. Give priority to lowering the balance on your cards to a more manageable levels; those levels are believed to be around 40% of your credit limit => no more than $2,000 balance on the $5,000 credit limit card. Think twice about opening new lines of credit until you have a control of the current ones. When reviewing your credit don’t just focus on the number but go over it and make sure all the information listed belongs to you; you might have been a victim of the identity theft without even knowing it, if there is something on your credit you can’t identify, try having it removed but keep in mind that even when the erroneous/fraudulent transaction is removed it can still affect your credit score for some time. The snowball method of debt reduction.